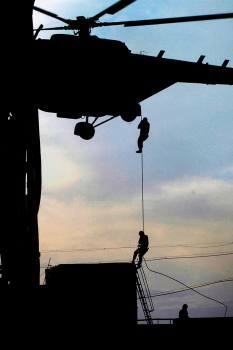 NSG Commandos show their skills during their 33rd Raising Day function on the NSG Campus in Manesar near Gurugram. 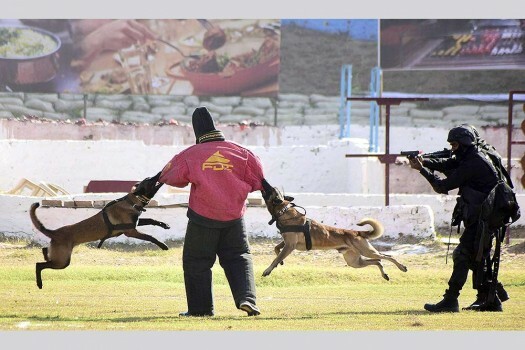 NSG Commandos show their skills to counter terror attacks during their 33rd Raising Day function on the NSG Campus in Manesar near Gurugram. 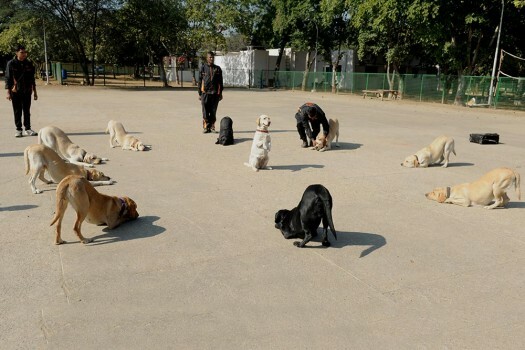 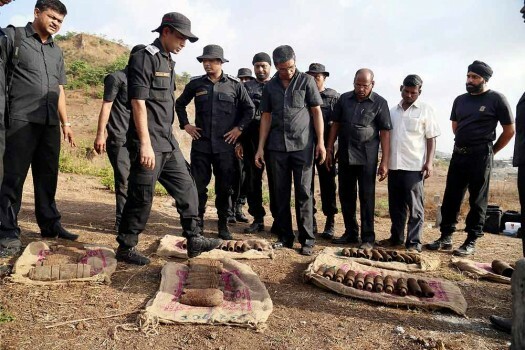 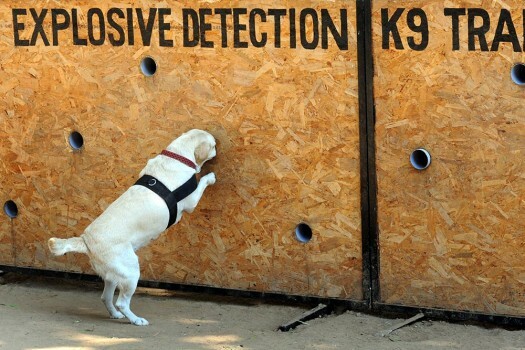 The crime branch officials along with NSG commandos inspecting 51 live shells found in Thane near Mumbai. 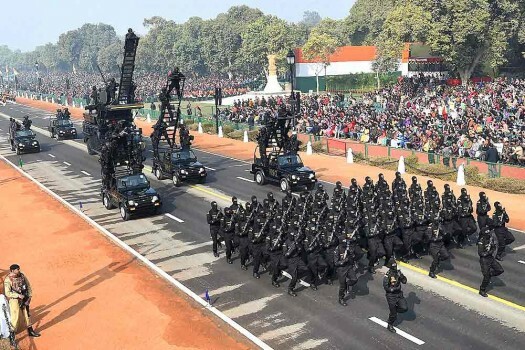 NSG commandoes during the full dress rehearsal for the Republic Day parade at Rajpath, in New Delhi. 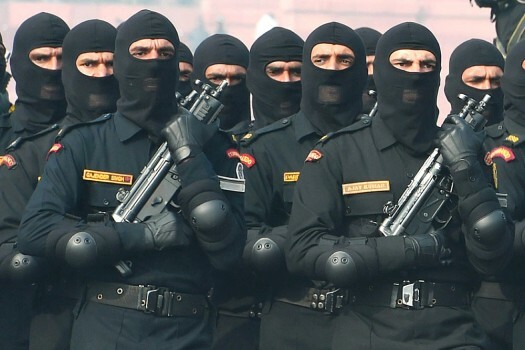 NSG commandoes march during a rehearsal for the Republic Day parade, in New Delhi. 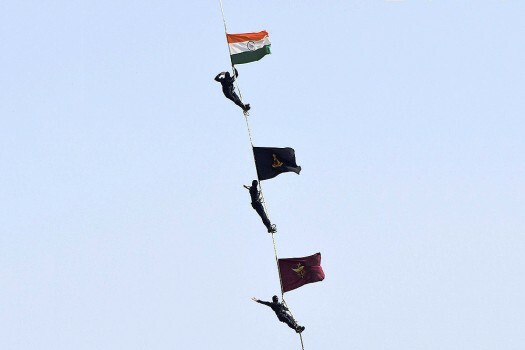 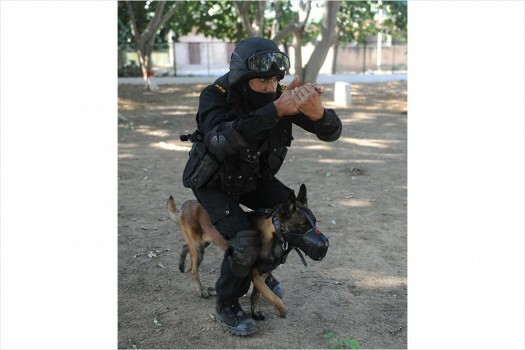 NSG Commandos during a rehearsal ahead of the Republic Day parade, in New Delhi. 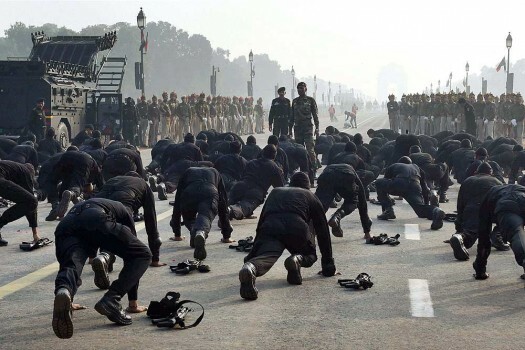 NSG Commandos during the rehearsal ahead of the Republic Day parade, in New Delhi. 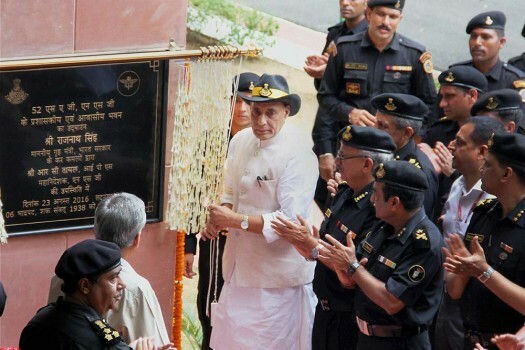 Union Home Minister Rajnath Singh inaugurates the residential and administration block of 52 SAG NSG at Samalkha near New Delhi. 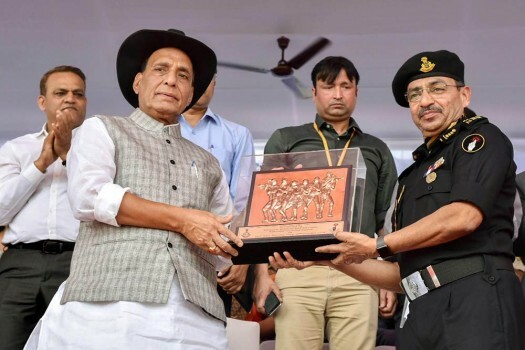 Union Home Minister Rajnath Singh meeting NSG jawans at the inauguration of residential and administration block of 52 SAG NSG at Samalkha near New Delhi. 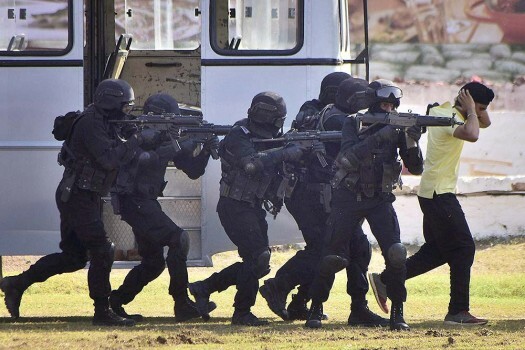 Commandos of National Security Group (NSG) take positions during a mock terror attack drill ahead of Republic Day in New Delhi. 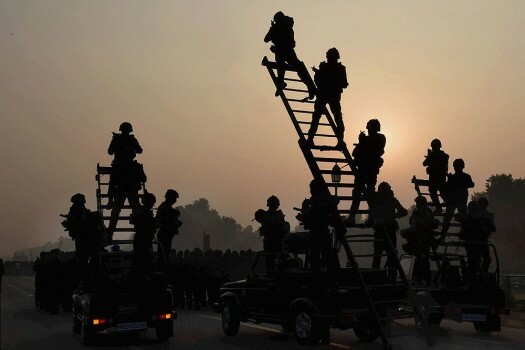 National Security Group commandos prepare to launch an assault during a drill to tackle a mock terror attack ahead of Republic Day in New Delhi. 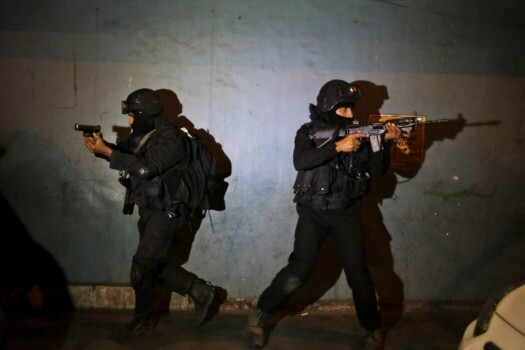 NSG Commando Stand guard inside at Indian Air Force Airbase during a search operation at Airbase after Complete Terrorist Attack operation in Pathankot. 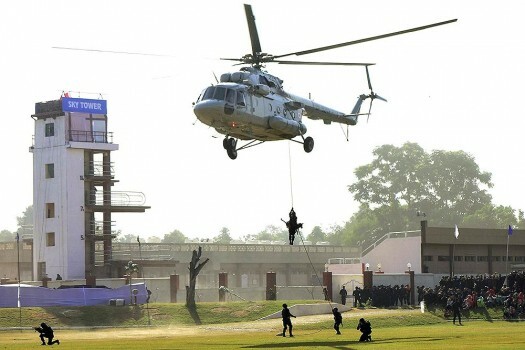 He will take over from incumbent S P Singh who will retire from the post of NSG DG on January 31. 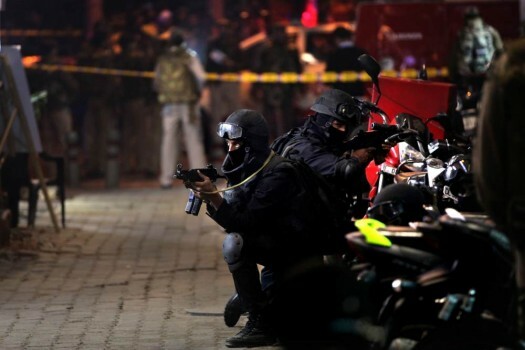 Major Sandeep Unnikrishnan, a NSG commander, was killed during Operation Taj. 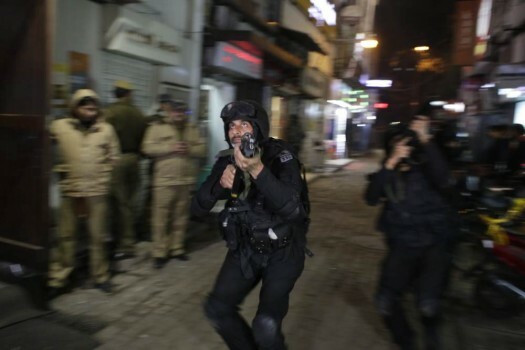 The 26/11 frame is an apt one to survey and take stock of India’s readiness and/or vulnerabilities today. 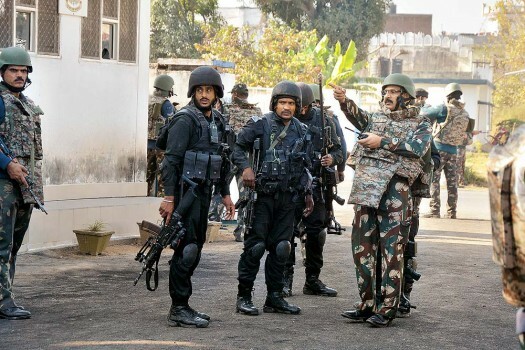 Sheer shock and awe ensured it was a day of reckoning for India’s internal security apparatus: its strengths and weaknesses were on public display.